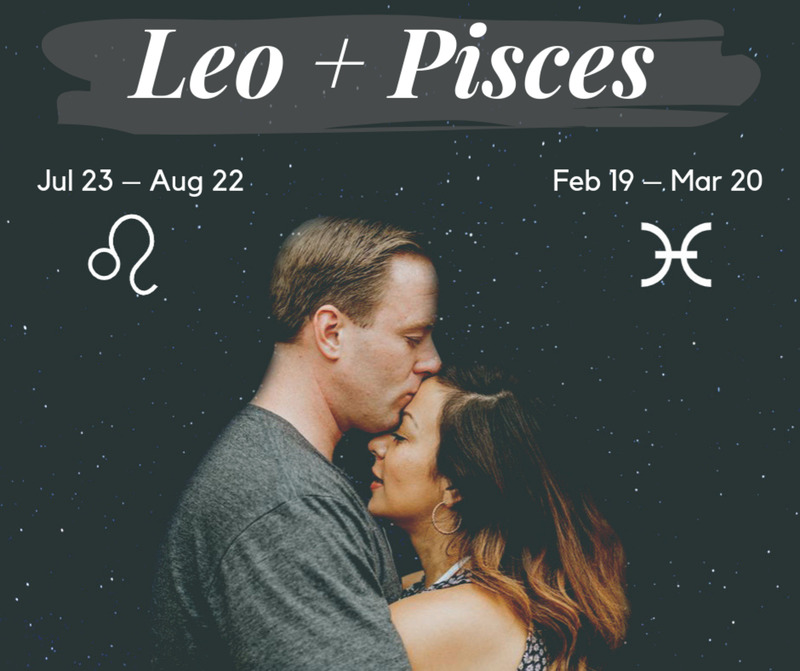 Basic astrology finds compatibility when partners are the same sign. I believe you can find any match as successful in the natural world. You can also find every failed combination under the sun. Just because you are both the same sign, doesn't mean you will be without failure and hardwork. Gemini and Aquarius are a powerful force. Wind signs are full of intelligence, wit, wisdom, loquaciousness, and being weird. They also have the benefit of being at different sides of the year -- the Gemini is the 3rd house and Aquarius is the 11th. Gemini is in May and June, Aquarius is January and February. Spring meets winter. Both are futuristic signs. They may struggle to see themselves outside of friendship -- both are aided in relationships with a bit of pizzazz. Wind signs like friendships and creating them, so setting a romantic spark might not be their gut instinct. However, these two complement each other like a sheep and static electricity. This relationship is like Wikipedia mixing up with an alien levitating library. Sarcasm, "the yang," flirtation, humor, belligerence, busy-energy, highs and lows, nervous energy, communication driven, extroversion, marathon thoughts, refreshing, need to change direction, cheerful, multi-talented, brash, spontaneous, conversationalists, competitive, spendthrift, manic, abrupt, diligent, strong leader, introspective, analytical, mover and shaker. Innovative, "the yin," freedom-seeker, existential, eccentric, exotic even, introversion, fast paced to the point of appearing aloof, chill, calm , peaceful, graceful, creative, word excellence, analytical, constant thought, daydreamer, well versed, authentic, endearing, sarcastic, quirky, lovable, random, genius, laughter, imaginative, cerebral, intuition, wordsmiths, open minded, curious. There is so much wind in this pairing, that at times one or both need to slow down and pause. Meditation and prayer would benefit both. They like talking, but sometimes need to listen, or take introspective breaks from each other. The constant talking and focus on the throat chakra can prevent other chakras from growing or being balanced. These two appear strongly impartial, but they are both powerfully emotional. Aquarius builds, and builds, and builds with absorbing water (emotions) until it overflows. Gemini's emotions come from balance -- Gemini is known for having duality, and that's because it processes information in various sectors, spitting out emotions from different corners -- sometimes hot, hot, hot and sometimes chill. Gemini should not go under the illusion of thinking it only reveals itself in an impartial or unemotional way. A smart emotional reader will be able to see much more out of a Gemini. Thought is backed by our emotions, so no sign is without a certain emotional texture. What's nice about these two and how they will relate is both can understand building up on emotion. Aquarius is willing to investigate interesting people, and Gemini with more than one side, having more dimension than most -- will charm Aquarius. They'll end up asking questions to themselves about why Gemini is functioning the way they are. 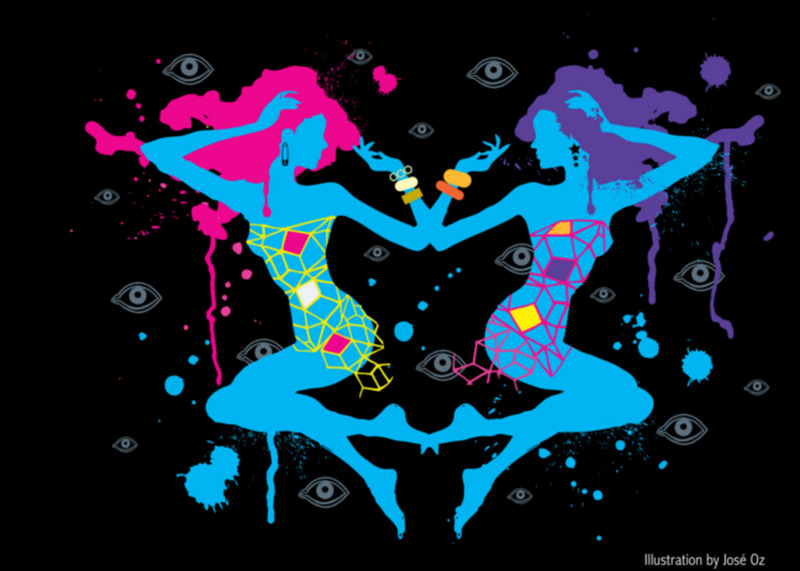 Gemini will treasure Aquarius -- they will love its calm, wise demeanor. They also are big hearts for Aquarius to lean on when Aquarius has an inevitable blowout. The water bearer image is true -- Aquarius will eventually pour out an impressive amount of emotion, usually under crisis, extreme concern, or unrelenting change. Aquarius and Gemini both desire to be accomplished. They want to take on the world in some way or another. Gemini should be careful not to overwhelm Aquarius with competition. Gemini, in my opinion, is much more competitive and could overshoot the Aquarius by constantly wanting to be aggressive. Aquarius is chill, and doesn't care about competition as much. Also, if you are constantly thinking about competition you are not focusing on developing your emotional connection, you're not putting yourself out there in a vulnerable way -- which both of you need to do to get the momentum going. Libra offers more vulnerability than the other wind signs. The two enjoy exploring ideas to the full extent. Aquarius will go to the depth of an idea; Gemini will master each idea. Where they are probably going to connect well is through talking. Problem: Aquarius can detach from their emotions in conversation. It can be difficult for the two to latch to each other. They are both freedom lovers, and so it can be weird to have both want to fully commit to each other. To get over the platonic parts, focus on how you are feeling and speak from there, try new things don't get stuck in a routine, explore creativity for emotions and emotional growth, go on adventures. Gemini, in my opinion, will be more comfortable initiating. Aquarius will do so on its on terms, but I think Aquarius, especially women, will want you to initiate so they can decide what to do with you. They don't like doing both roles unless they have to, and you would have to be worth it for them to live both in a yang and yin state. Gemini, with its duality, could probably flip from yin to yang much easier. Aquarius will fall for Gemini's leadership and capacity for pulling up ideas. I feel like Gemini is what makes the flowers pop up from the ground, and Aquarius finds that exciting -- like -- wow! I didn't know those flowers existed or could exist, and now I can think about them and what they really mean, thank you Gemini for bringing up these interesting ideas. Gemini likes Aquarius because Aquarius as the winter sign helps create a clean slate for Gemini. No, Aquarius isn't a clean freak sign -- turn to the Virgo for that. But Aquarius is calm, chill, loving, thoughtful -- and this can soften Gemini's busy nature to bring up more flowers, noise, and insanity than necessary. Of course, Aquarius also brings up its own insanity, but it comes from a different place. Aquarius has a great desire for the world to be authentic, and therefore they delve deeply into what is the truth, oddly making them come off fringe or out of the norm. Many people don't care about truth to this degree, nor understand the vibe Aquarius is creating by this focus on truth. Both can totally be their selves around the other. This is a great thing since both often feel held back for different reasons -- because they are too much for others, feel misunderstood, or delve into less socially acceptable ideas. It's hard for either to really, honestly out weird the other. But there is continual fascination since both have strong, beautiful minds... but with different motivations. Do not try to get into the other person's psyche and try to change the internal process of your partner. Probably good advice for any relationship -- but for you two, you must know the other person is too complicated for you to nurture in this way. You could easily get lost in the other person's mind, which is why you like the conversations -- but there is no beginning, middle, or end to your thoughts. You can't contain either; so it won't be as easy to compress and understand as others. You have constant thought. Gemini cannot turn Aquarius into a Gemini and Aquarius cannot turn Gemini into an Aquarius. This is important because you need to accept the genius of the other person, it is not like you, but still highly effective and often capable of reaching the same conclusions. Honestly, this is why the two of you are so compatible to begin with. Gemini will have more of a temper being in the early part of the zodiac. Be careful not to lose your voice or get too hefty into a shouting match with Aquarius who doesn't operate that way. Aquarius can detach and understand that's you, and they don't need to be threatened by you. But if you push an Aquarius too much with anger -- the Aquarius will leave out of self protection. Aquarius remember to initiate with your Gemini. They love giving you freedom, but your capacity to go off the grid is too great. Make sure to check in with your partner, let them know how you feel, why you like them, and that you have ideas for the relationship. Gemini will appreciate your efforts. 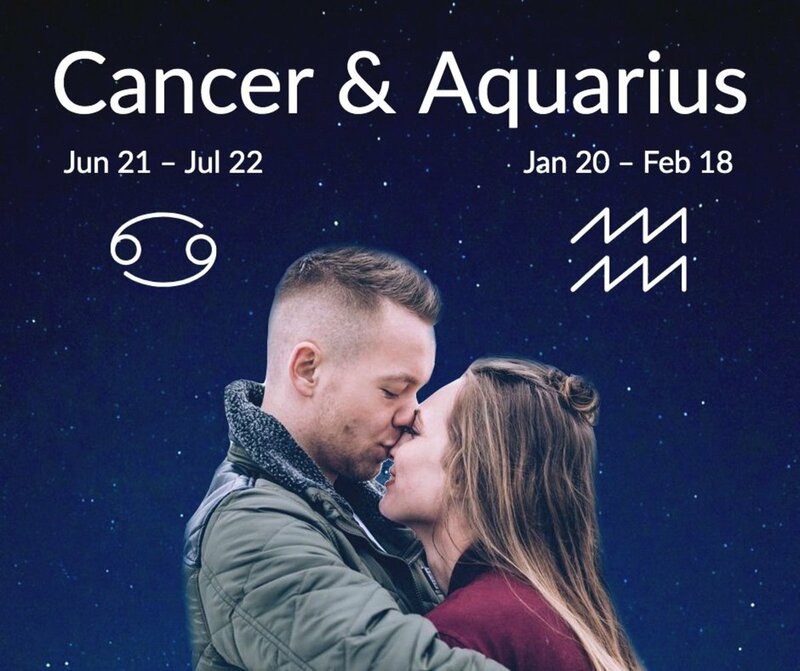 Scorpio and Aquarius: A Match Made in Heaven or Hell? i really love this, i am a Gemini and into relationship with an Aquarius. part of what i read are great why some are still to exist within me which i have been observing . Kudos to you! I am Gemini guy, into an acquarius female all the way from college days, she is all I ever wanted and I call her my perfect halve, soon to get married. Hola! Gemini Woman here(6/19). Yes I am with an Aqua Man(1/21). I felt him(Spiritually) before we met (Physically) he choose to meet on his Bday. I was like ok!!!!! What were the first words I said to him well ? What y'all think? Hello Gemini Woman here!!!!! Ok Give up??!!! As he was walking up the stairs to me I blurted out . When we getting married??? I am a Gemini female, with an Aquarius male and so much you mentioned is very true. Our connection is brilliant, but they are def times where we both feel detached. Especially when we aren’t physically around each other. However, as soon as we are in each others presence it is the most peaceful and fulfilling feeling ever. I adore my Aquarius man and I am still learning so much about him. Well, I'm a Gemini woman who has dated 3 Aquarius men and am in a relationship with one now. I have a mom, 2 year old aqua girl, and brother who are all Aquarius. What can I say? I can't get enough of them. I will say I have noticed that I can be emotionally overwhelming for them at times. Also I am genuine source of support and encouragement for when my aqua man is down. I struggle with the "disappearing act" that they pull, though. It is important that communication and trust is solid, so that the Gemini does not feel insecure or have wandering thoughts when the aqua disappears. 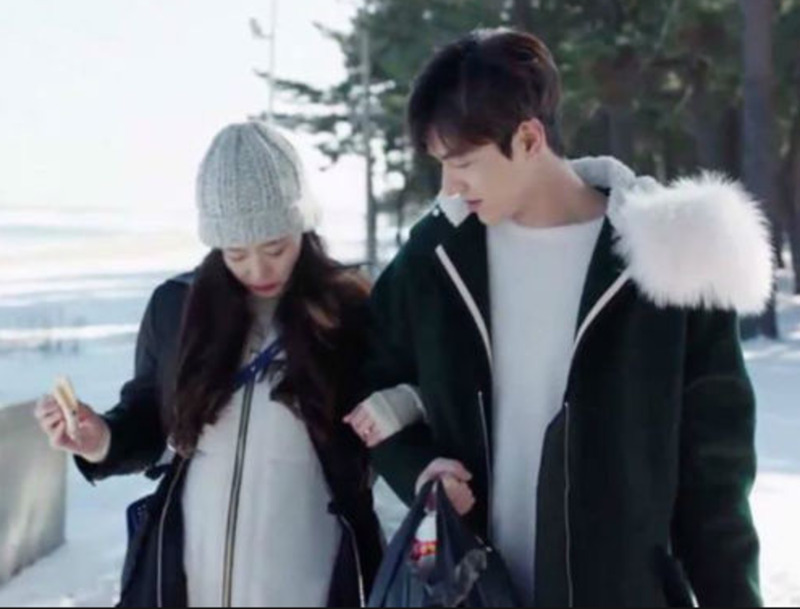 Other than that, the connection is amazong, the chemistry and attraction is amazing. It even can become as if gem and aqua can feel one another even when they're apart. Im a gemini woman and have an aquarius male friend whom I visited on a vacation. There was so much chemistry between the two of us, got along very well. Its like we could read each ither's minds. The connection was satisfactory...we could talk for long hours and be silent for a long time without feeling awkward. It was just out of this world but its a bit scary to see what could happen if things escalated. Aquarius is very sweet, wise and caring...gentle too. I have to admit, being an Aquarius who was into Scorpio relationships... switching over to a Taurus-Gemini cusp has been life changing. Much more Gemini in my opinion since he loves to communicate. I'm an Aquarius woman (with Gemini rising and Scorpio moon). I have always adored Geminis, from my Grandmother to my youngest nephew, from Bob Dylan to my uncle Bob (My Dad's brother), from the drummer in my old band to my physical therapy assistant who does my water therapy. I adore them all. I don't think I've ever met one I didn't absolutely love. If I found one I fell for, I would run away with a Gemini man in a heartbeat. And, sail off together to the ends of the Earth, on wild and mad adventures in time. I'm glad you were able to read through this and glean from it. We need more Gemini here commenting. I really like the way you just Simplify the topics you be speaking on as you read. I feel very endowed with knowledge afterwards. I'M A Gemini.